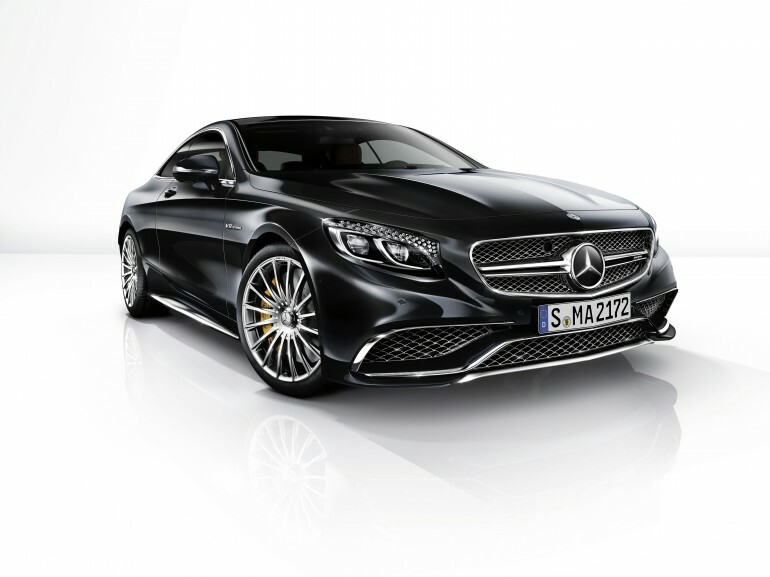 Mercedes Benz comes up with the aggressive looking S65 AMG Coupe to attain the unattainable. 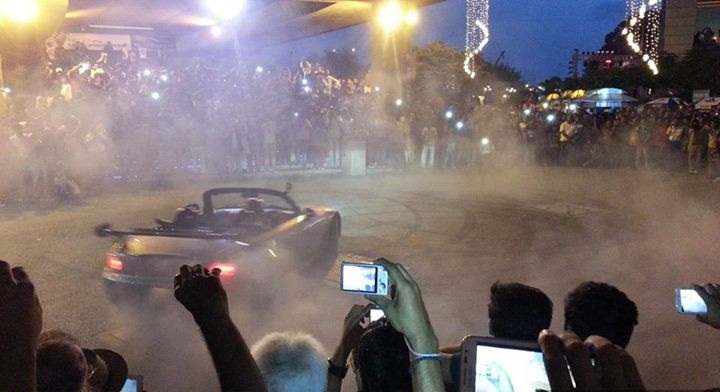 The latest member of the family is powered by a 621-hp 6.0-liter V12 bi-turbo. The engine twists out 738 lb-ft from its cozy home. The V12 spends output to the rear wheels through an AMG Speed shift Plus 7G-tronic transmission with three driving modes. On the open track, the S65 AMG Coupe puts its V12 to work on a four-second 0-60 mph (96.5 lm/h) time and 186-mph (300 km/h) top speed. A luxurious performance couple like the S65 AMG Coupe is sure to attract its fair share of well-heeled buyers with less than professional driving skills. 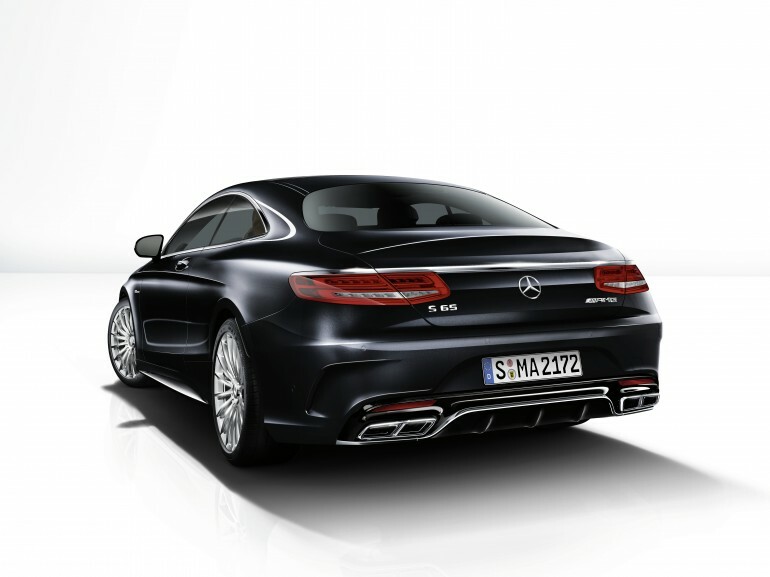 The S65 AMG Coupe comes with a suite of driver assistance technologies. This includes Active Parking Assist with Parktronic, Active Lane Keeping Assist, and Distronic Plus with Steering Assist. The twin blade grille of the aggressive looking S65 AMG Coupe sits above a three dimensional front splitter that keeps the car firmly grounded. The rear end gets some personality from a high gloss black diffuser insert and the chromed tailpipes of the AMG sports exhaust. A generous amount of chrome trim delicately wraps elements of the front, flanks and rear, tying it all together. 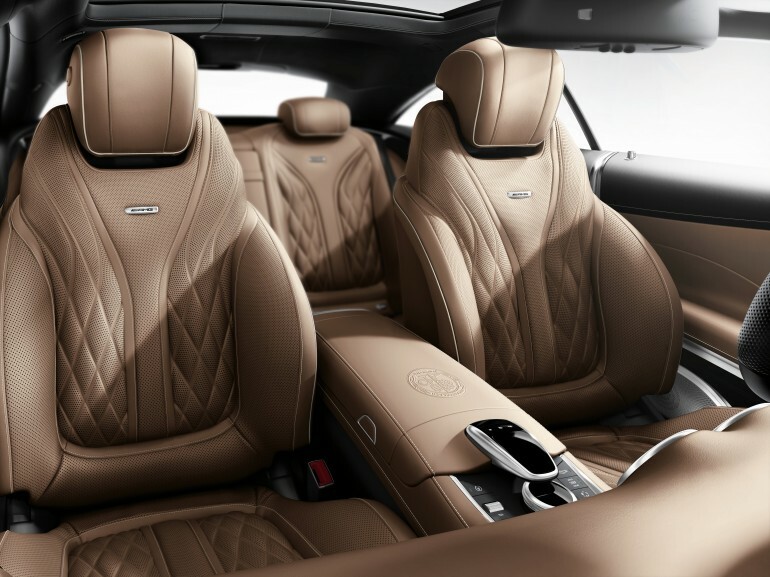 The four sport seats of this AMG beast are wrapped in high quality leather with a diamond pattern design. Features like electric adjustment, memory function and heating ensure plenty of comfort for the driver and the passenger. For the driver the three spoke sports steering wheel with perforated leather grip and paddle shifter has been designed. An infotainment touchpad gives the driver control over navigation, communication and entertainment options. Information is covered via a dynamic digital age duo of 12.2 in TFT instrument display and 8 x 2.75-in head up display. 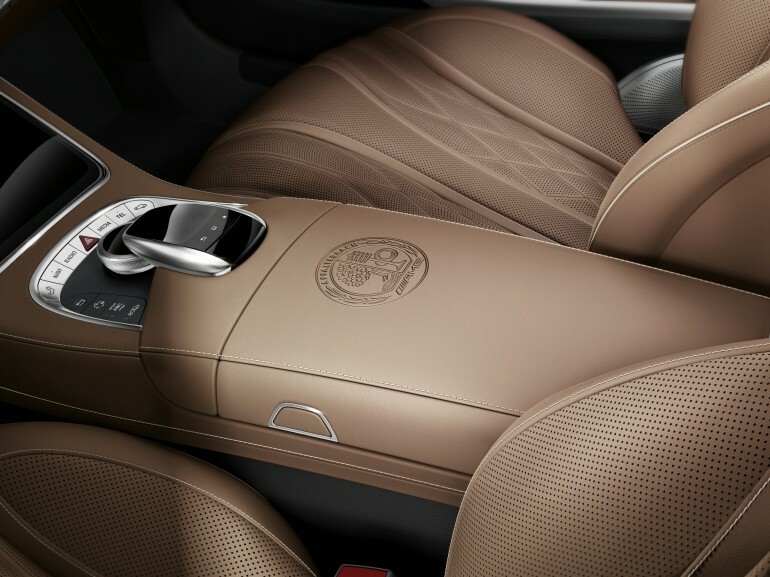 The standard 3D surrounds sound system belts out the tune of the moment. 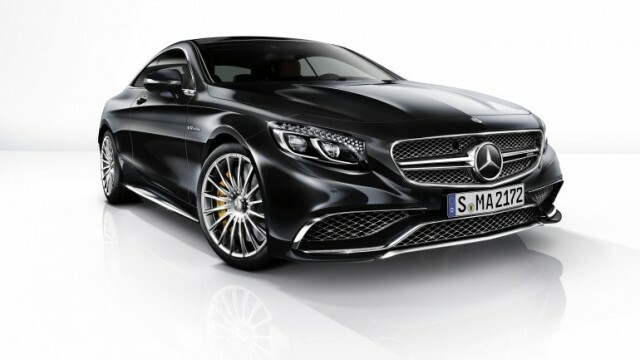 Mercedes-Benz plans to open orders for the S65 AMG Coupe in the coming week with US deliveries beginning in late 2014. It has not specified pricing, but the $216,000 price tag of the outgoing CL65 AMG and the $223,000 of the 2015 S65 AMG sedan give a pretty clear picture of the place it will live in.